“I’m really looking forward to getting back in the ring,” said the Copenhagen boxer. “It’s only been a couple of months since my last fight, but it feels like a ages ago, so I’m very eager to fight someone. Ljungquist is fighting in Germany for the fourth-time in his career following victories over Andre Bunga, Igor Mihaljevic and Revaz Karelishvili, and has vowed to deliver an ‘explosive’ fight for the fans in Frankfurt. 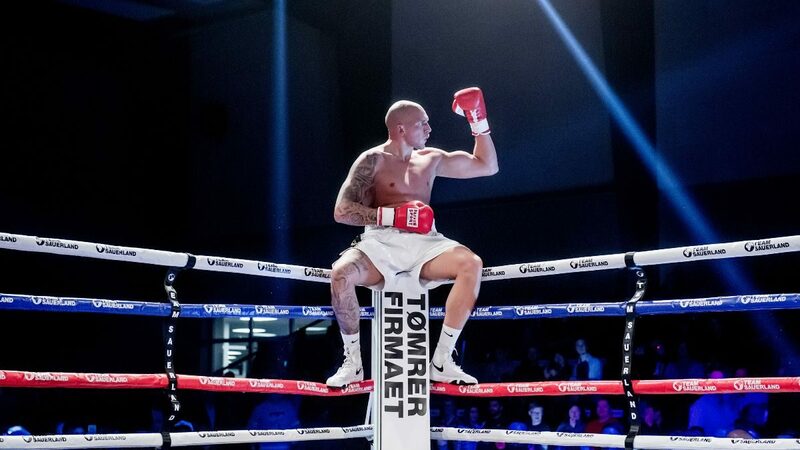 If successful, Ljungquist will be back in action on June 22 on the undercard of Dina Thorslund’s WBO Female World Super Bantamweight title defence against April Adams, where he can expect another significant step up in class.